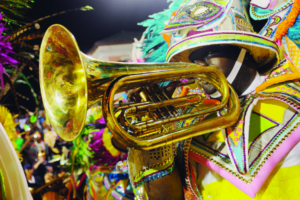 Junkanoo is one of the treasured Caribbean Christmas traditions on the island of Bahamas. 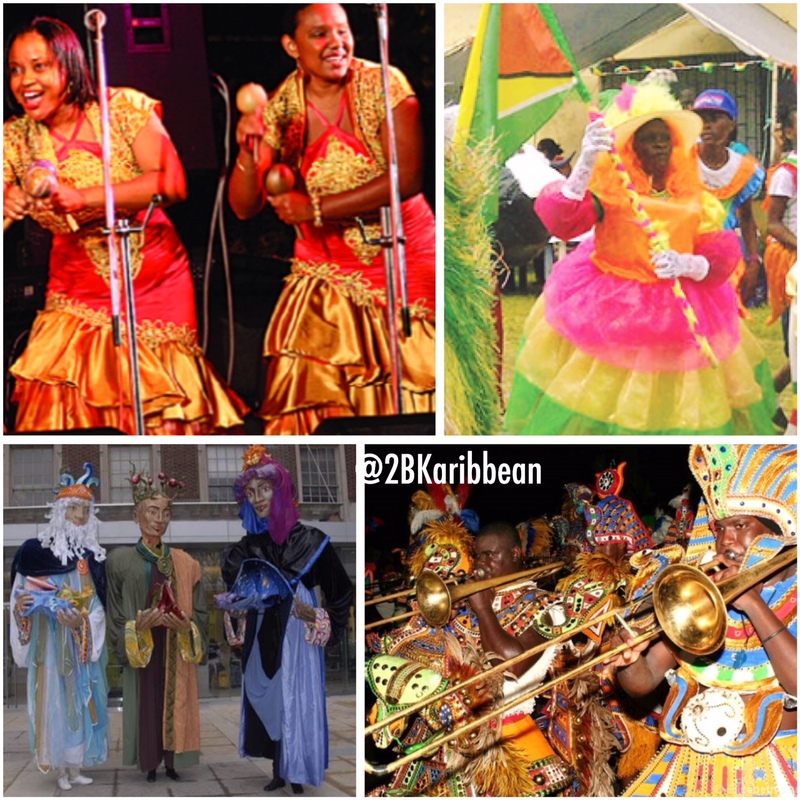 The festival kicks off Boxing Day and brings with it a plethora of festivities as masqueraders parade through the streets in their ‘papier marche’ costumes while musicians play trumpets, drums and other musical instruments that put everyone in a dancing mood. John Canoe bands , to be differentiated from Junkanoo in Bahamas, is the order of the day for many Belizeans. 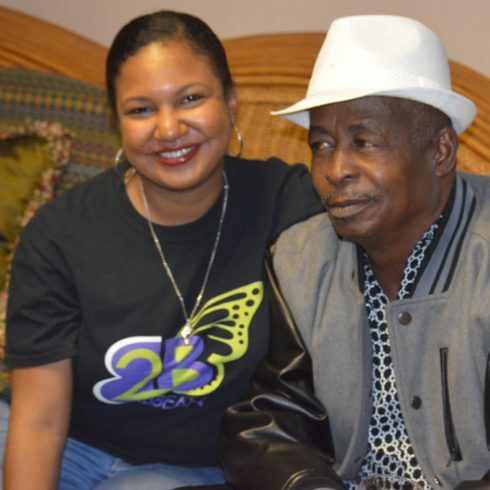 This Caribbean Christmas tradition highlights bands with drummers, chanters and dancers at Christmas. The celebrations are rounded out by the popular rum drink called ‘rum popo‘ which is a blend of rum and eggnong. The French Caribbean continue their Christmas festivities well into the New Year ending on ‘Three Kings’ Day (January 6). This days is designed to commemorate “les Rois” or the coming of the Three Wise Men. This is the day when people everywhere take down their Christmas trees, even in islands where the date is not significant. 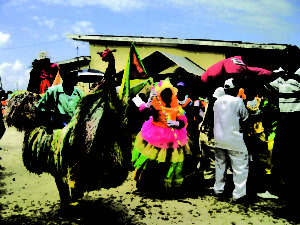 The Carricou Parang Festival is an annual staple that ushers in the Christmas season in Grenada. The concert is free and features musical bands of different genres from throughout the island. The festivities continue way into the night when the musical bands go to entertain folks at their homes. Caribbean Christmas traditions on the island of Montserrat is an amalgamation of many different ones. A number of celebrations converge around Christmas time in Montserrat including the house-to-house caroling, masquerade competitions (including Moko Jumbie, “bull man” etc) and a Miss Montserrat show. St. Kitts breaks from the traditional Caribbean Christmas with a Carnival celebration around that time of year. As with all Caribbean Carnivals it is a huge party with music and dancing in the streets. It features calypso, steel bands, the big drum and fife corps, masquerade and children’s dancing troupes, the Bull, Moko Jumbies, clowns and string bands. December 13th ushers in the lights in St. Lucia, the Festival of Lights and Renewal that is. The Festival is a Caribbean Christmas tradition that features a lantern-making competition and the decoration of towns and villages with lights. The celebration honors the patron saint of light, St. Lucy. 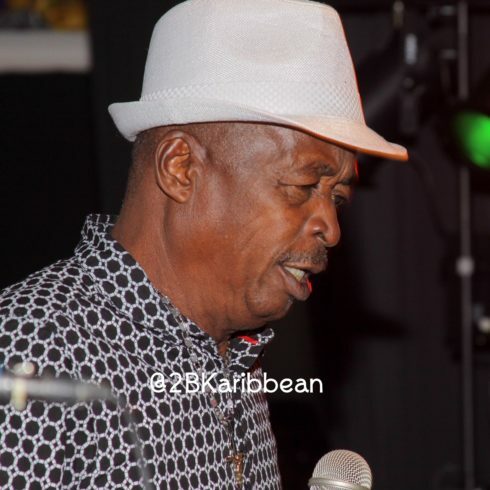 Nationals of Vincent & the Grenadines the annual Nine Mornings Festival each Christmas. Every morning starting nine days before Christmas, locals wake up before dawn and fill the streets to participate in a range of celebratory activities, from sea baths to costumed dances to bicycle rides. Parang Festivals are a common Caribbean Christmas tradition in Trinidad. 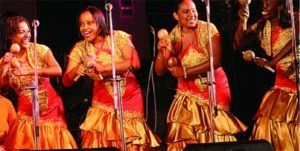 The instruments used by parang bands include the bass drum, iron, guitar, quarto, violin, maracas (shack – shack), mandolin, saxophone, tambourine. Songs use calypso-like themes. 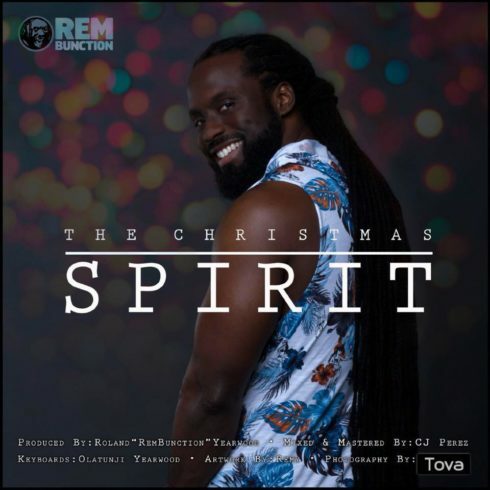 Christmas music now also includes Parang Soca (introduced around 1978), a blend of soca music and parang.